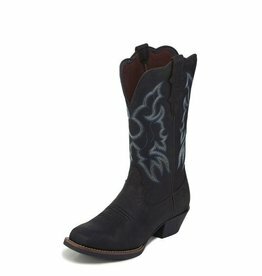 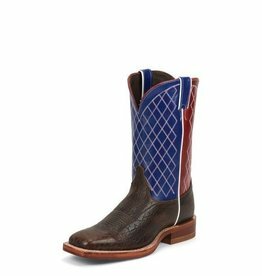 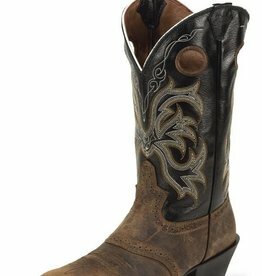 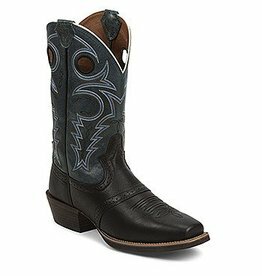 Justin Western Men's Justin Dark Brown Bent Rail Boots With Blue & Red Top 10.5EE - Reg $217.95 @ 20% OFF! 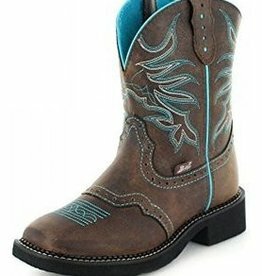 Men's Justin Dark Brown Bent Rail Boots With Blue & Red Top 10.5EE - Reg $217.95 @ 20% OFF! 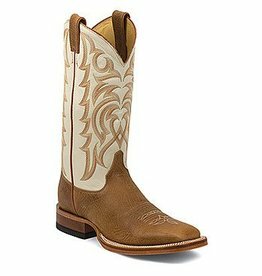 Justin Western Men's Justin Rugged Tan Gaucho Ranch Boots - Reg. 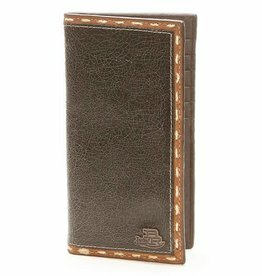 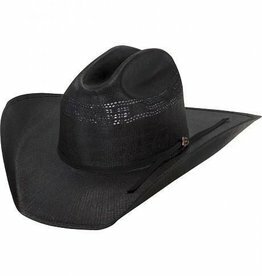 $224.95 now 22% OFF! 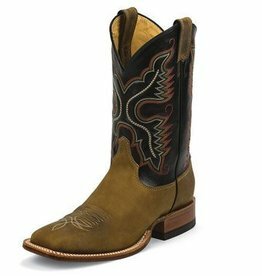 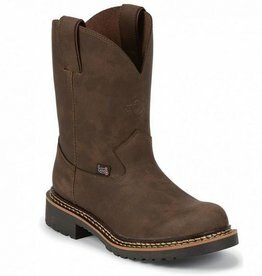 Men's Justin Rugged Tan Gaucho Ranch Boots - Reg. 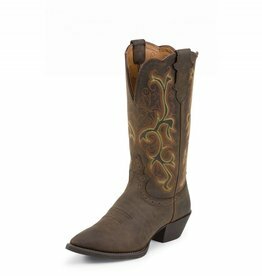 $224.95 now 22% OFF! 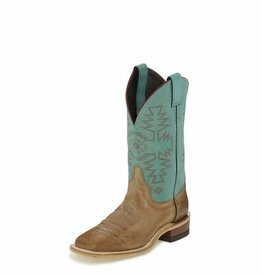 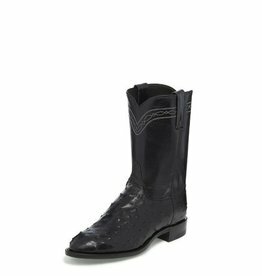 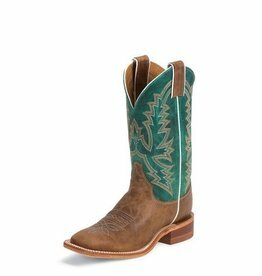 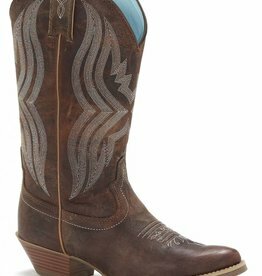 Justin Western Women's Justin - Light Coffee Waxy Boots - Reg $179.95 now 25% OFF! 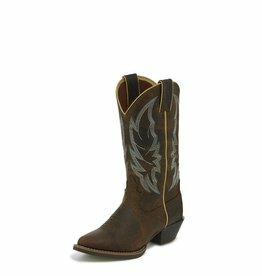 Women's Justin - Light Coffee Waxy Boots - Reg $179.95 now 25% OFF! 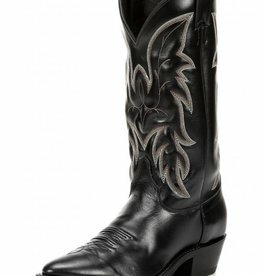 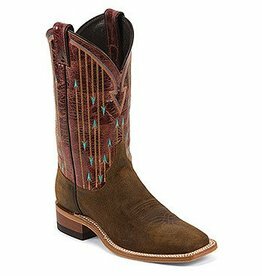 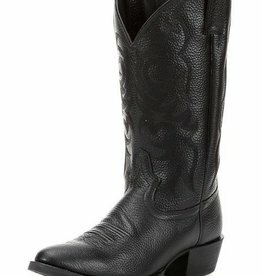 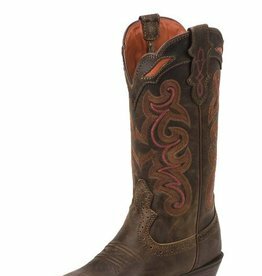 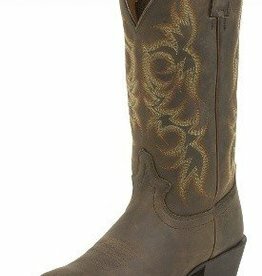 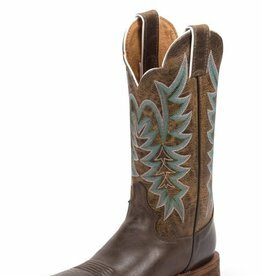 Justin Western Women's Justin Copper Buffalo Silver Collection Boots - Reg $179.95 now 25% OFF! 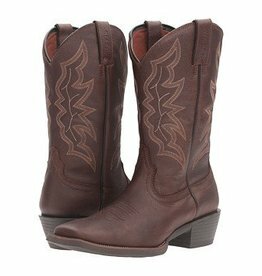 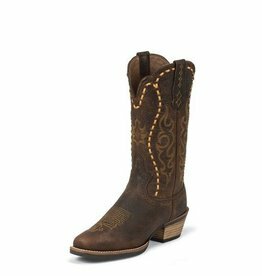 Women's Justin Copper Buffalo Silver Collection Boots - Reg $179.95 now 25% OFF!